Telling students that a degree in a STEM-related field increases their chances of getting a job manufactures an urgency that doesn’t correspond to the number of openings in the field. In reality, no shortage of workers exists in STEM fields. Misleading students in this fashion can impede their pursuit of a well-rounded education. The following video is a clip from Q&A 8 of Hillsdale’s Online Course: “A Proper Understanding of K-12 Education: Theory and Practice,” featuring Dr. Matt Young, Associate Professor of Chemistry, and John J. Miller, Director of the Dow Journalism Program. In your lecture, you mentioned an article called the "STEM Crisis is a Myth" by Robert Charette. Quickly, STEM is an acronym for…? Right. Everybody is in an uproar about [how] we aren't producing enough students in these fields, they're not filling the jobs, and they don't know enough about the STEM fields. You cited this article, “The STEM Crisis is a Myth,” suggesting that this is an overreaction. Could you explain that a little bit? 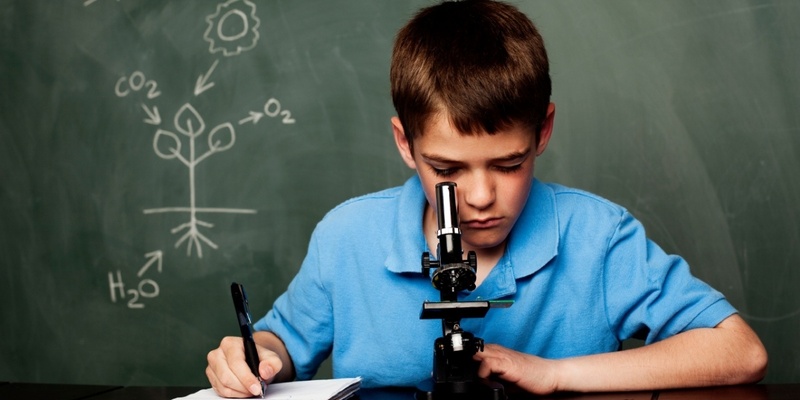 Are we in fact not [over-emphasizing STEM Education]? Are we overproducing in this area? Yeah. I think the central point of the article was that.... if you try to look at the job openings in STEM-related fields versus the number of available workers looking for jobs, who have degrees in STEM-related fields, that actually there is not a shortage. There are plenty of people with STEM degrees that are looking for jobs, and there are [also] plenty of people with degrees in STEM-related fields, who end up working in areas not directly related to their degree. I think the point of the article was that we manufacture this crisis which then creates a kind of boom-bust cycle where we try to push a lot of people into science and engineering in order to fill a perceived shortage. I think that the idea that you can just tell someone, "Hey, you can go get a major in one of these subjects and there will be a good job waiting for you at the other end is misleading to students. The bottom line is that there's no magic degree for leading to a job. The students that apply themselves and work hard and of course, for a lot of jobs, you need to know some science, but it's students who have learned that science but also are creative, are critical thinkers, are good speakers, and clear writers are those are the students that end up getting hired, and those are the skills that students learn in a liberal arts education.